If you didn’t think blazers were fall’s must-have style, Duchesses Kate and Meghan will most likely change your mind. Meghan Markle and Kate Middleton are undoubtedly the two most fashion-forward royals. Everywhere they go, the two duchesses seem to be either starting a trend or perfecting one. And this week has been no different as both ladies were spotted in this fall’s best accessory—a blazer. 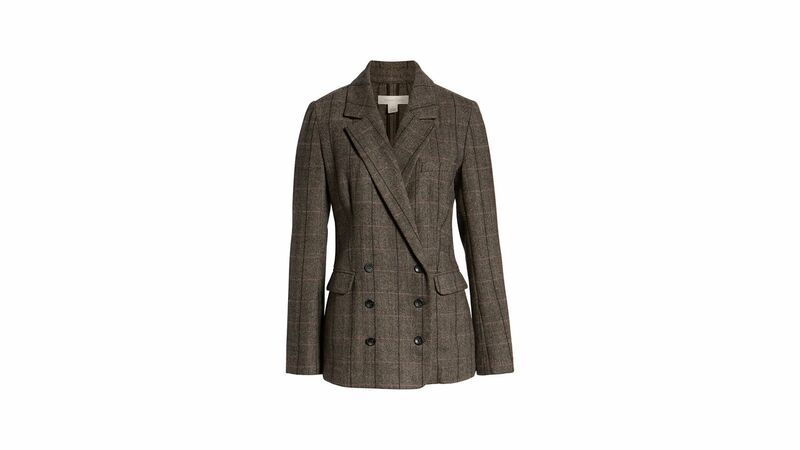 For the same tailored feel as Kate's, go for the Treasure & Bond blazer in plaid. The deep brown hue is ideal for fall, while the tweed material will keep you warm well into winter. 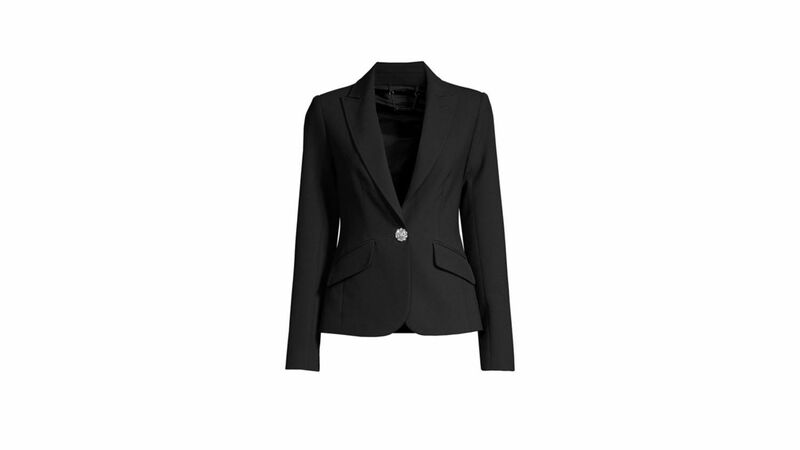 The Gap’s girlfriend blazer gives off the most relaxed vibes thanks to its straight silhouette and padded shoulder design. Best of all, the slightly oversized design means you’ll be able to rock a chunky fall sweater too. 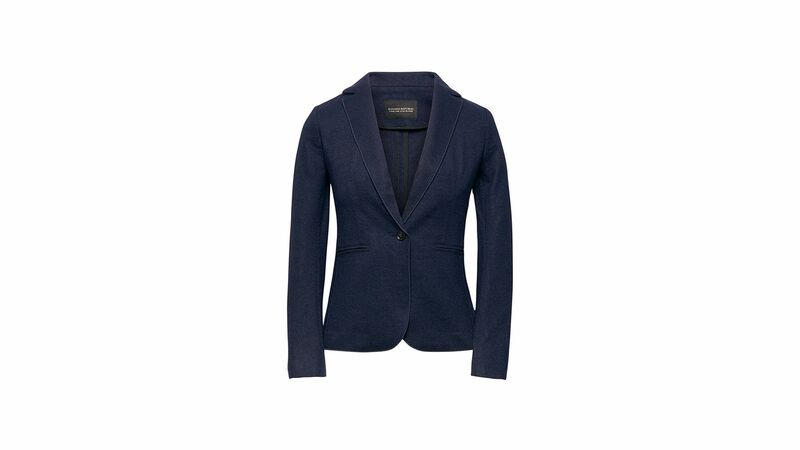 For an ultra-warm blazer this season, look no further than Banana Republic’s unstructured wool-blend jacket. The coat, which comes in four different colors, sits right at the hip like Meghan’s and gives the defined waist everyone is looking for. 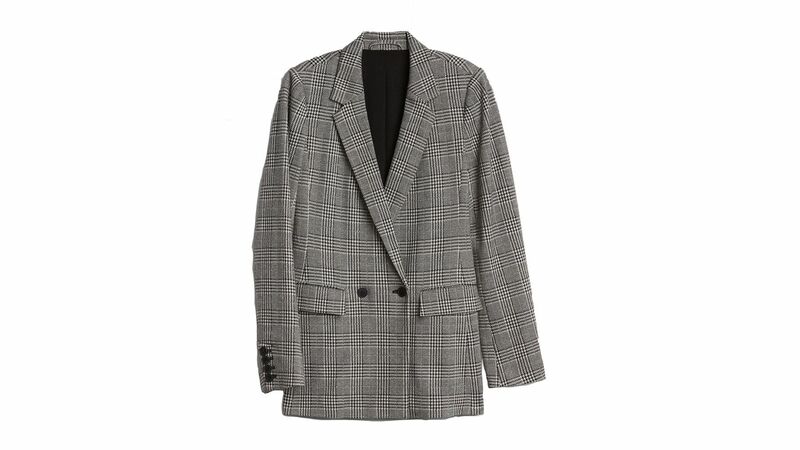 Perhaps the jacket of the season is the Zara oversized plaid blazer. 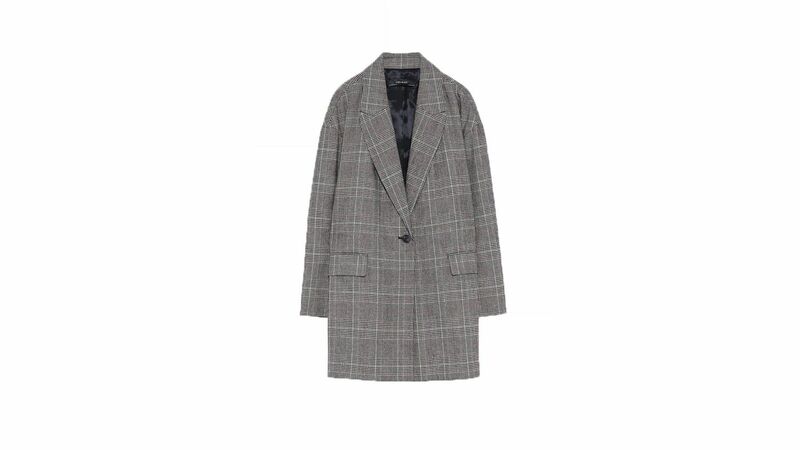 The boxy coat goes with just about everything and is flattering on just about everyone. And its timeless print means you can wear it every fall forever. For a bit more dressed-up feel, go for the Trina Turk gala blazer. The coat comes in a fitted design with a slightly cropped finish and includes a dazzling crystal button closer for an upscale feel.